Donna Cowan is a networking agent for the National Film Board of Canada, and she spoke withFirst Nations Drum about the Aabiziingwashi (Wide Awake) tour, a must see for communities and educators wanting to view films made by Indigenous film makers. 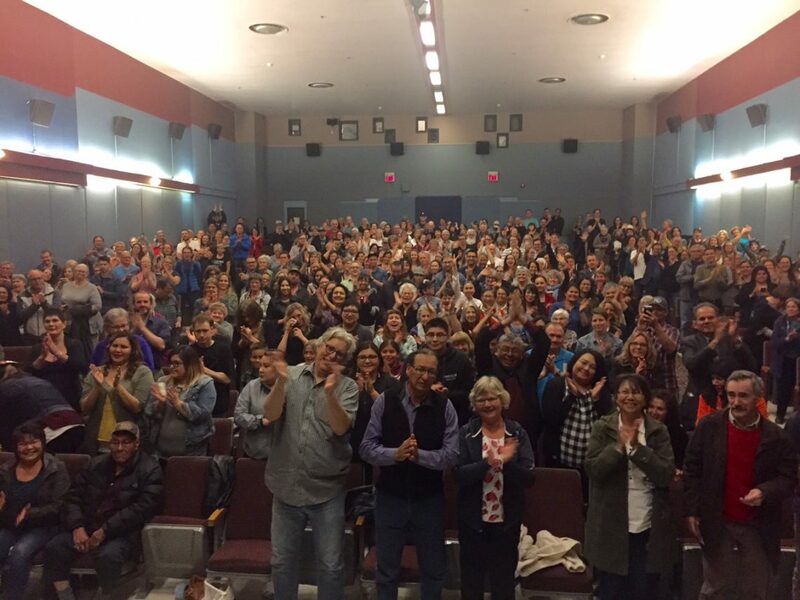 Nearly 1,100 screenings of the Aabiziingwashi film collection have been held across Canada since 2017. 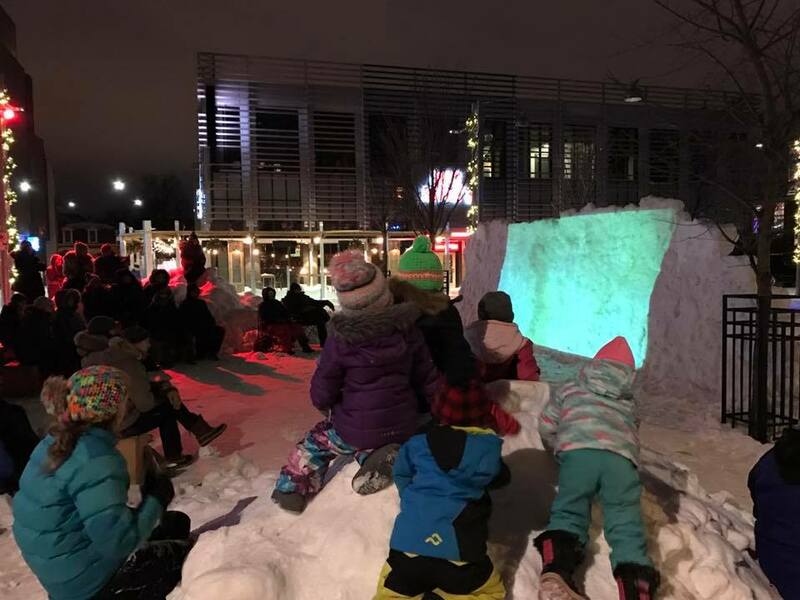 Many Canadians have sat in dark theatres, community centres, church halls, and schools to learn about treaties, policies that created residential schools, Sixties Scoop, the current child welfare system, and their devastating effects. “Through these films and the powerful discussions that follow, people are better understanding this dark history and the systems that are still in place today resulting in many Canadians demanding more of themselves, and of their government, with respect to Reconciliation,” said Cowan. Cowan says screenings have also taken place in small, remote First Nation, Metis, and Inuit communities across Turtle Island. From Vuntut Gwitchin First Nation to Kivalliq Region in Nunavut to Lennox Island First Nation on the East Coast, Indigenous-made NFB films have brought communities together to hear ancestors speak their language and to learn more about their history and cultural traditions. I asked Cowan, how have audiences reacted to the selected films across the country? The film collection dates back to 1967 when the “Indian Film Crew” was formed as part of a community engagement initiative to use film as a tool for change by training Indigenous filmmakers to tell their powerful stories from their point of view. The first film created was The Ballad of Crowfoot, by Willie Dunn. Recent releases include Alanis Obomsawin’s Our People Will be Healed, a story about the new school in Norway House; We Can’t Make the Same Mistake Twice, which followed Cindy Blackstock as she challenged the Canadian government and fought for the welfare of Indigenous children on reserve; Alethea Arnaquq-Baril’s Angry Inuk is a film showing the devastating effects on the Inuit communities after the ban on the commercial seal hunt; Tasha Hubbard profiled Betty Ann Adam and the reunification of her siblings as they deal with the after effects of the Sixties Scoop in Birth of a Family; and Marie Clements’s musical documentary The Road Forward examines the connection between Indigenous nationalism in the 1930s and First Nations activism today. For the last 26 years Cowan has focused on festivals, film screenings, comedy theatres, filmmakers, and actors. As vice president of operations at Second City in Chicago, she increased sales, and improved morale. In 2004 she joined the National Film Board of Canada’s marketing department, becoming integral in the launch and distribution of most of the top films the NFB launched in the last decade. “It is films like these from our collections that have helped Canadians to understand the issues a little bit better, and provide thoughtful insight into the images they see on the nightly news,” said Cowan. Persons and organizations interested in booking a film can discuss their interest with the NFB team who will provide suggestions and help curate local screening for their particular audience.